Ready for Immediate Occupancy! Desirable End-Unit! 2 Bedrooms and Spacious Loft! 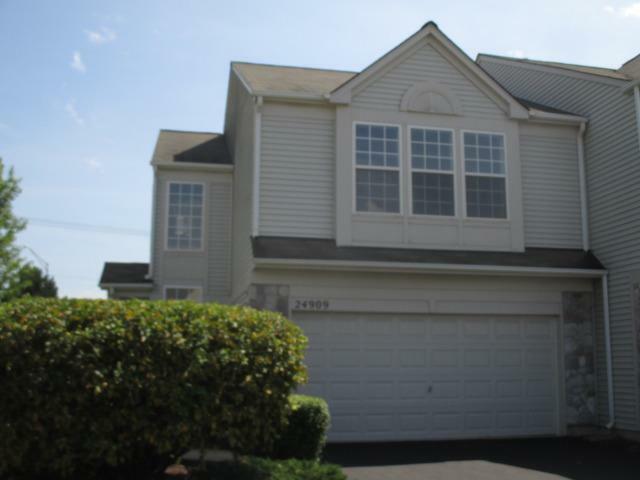 2 Story Foyer, Hardwood Floors Throughout First Floor! Home has New Carpet and Fresh Paint! Maintenance Free Living! This is a Fannie Mae HomePath Property!